Psycho is a landmark film which is at once the most recognizable Hitchcock movie, and yet also the one most unlike his other legendary work. With its relatively low budget and consistently dark tone, it’s a move that perfectly captures a timeless quality which has kept and will continue to keep it fresh and relevant. Psycho’s frank violence and uncharacteristic villain shocked audiences upon its initial release, and its narrative upheaval halfway through the film remains the most effective of its kind. By killing off what we assumed would be the main protagonist so early, the remainder of the story is unpredictable and keeps us ill at ease. 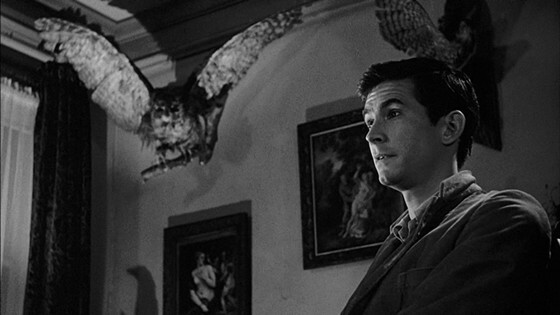 Anthony Perkins was an impossibly perfect choice to play Norman Bates, one of the most shocking cinematic characters ever created. The way Perkins stumbles and stutters his way through his lines reveals an actor inhabiting his role in a way that can rarely be duplicated. His understated, sinister performance set a new standard of realism for the craft. Psycho is legendary for a reason, and its high quality gives it a simple authority which will remain a perpetual influence on cinema. Bookending this tale of space exploration is a reflection on what humans have been and a meditation on what they might yet become. Stanley Kubrick and Arthur C. Clarke pulled out all the stops in creating a scientifically accurate fiction tale which many believe to be the grandest of all cinematic stories. Not satisfied with making a film simply about space travel or the origins of the human race, they decided to tackle the very nature of what it means to be alive. Tracing the arc of human existence from the earliest primates to futuristic space explorers, 2001: A Space Odyssey shoots for the moon and lands beyond it. Matching the astral ambitions of 2001’s screenplay are its heavenly musical selections. Among other pieces, “Also Sprach Zarathustra” and “The Blue Danube” by Johann Strauss are forever linked with the images which accompany them in the minds of those who have seen the film. Ending with one of the most iconic and transcendent representations of what humankind can aspire to, this film is the definition of a lofty vision fulfilled. 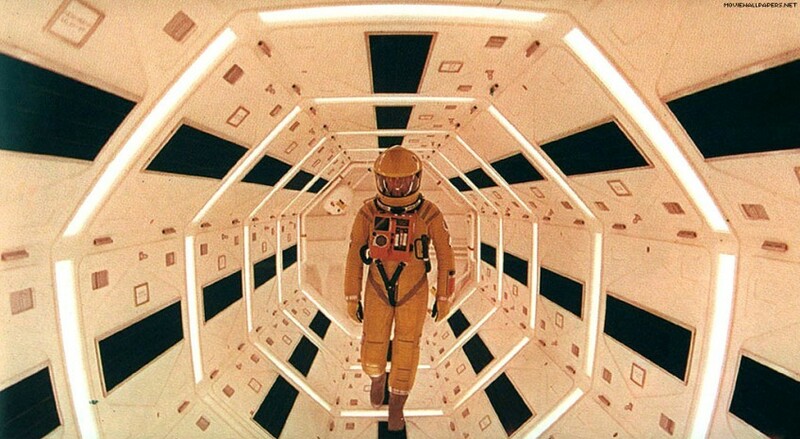 2001: A Space Odyssey has left us with a profound cinematic statement that is at once esoteric and humanistic. The very nature of its vision is sure to keep it perennially relevant and inspiring to future generations. 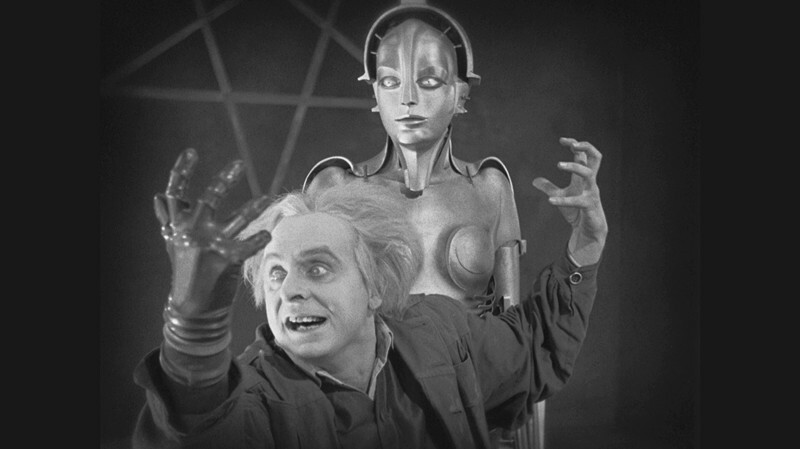 One of the earliest epic sci-fi movies, Metropolis to this day remains one of the best of its kind. A titanic achievement of vision and ambition, Fritz Lang’s masterwork took a simple, straightforward story and turned it into a massive tale stamped with unforgettable visual and artistic flourishes. Though the massive sets and visual techniques have been copied many times over, even the advent of modern digital technology has not dimmed the glory or the impact of this 1927 film. The basic story itself is not new, and may be easily compared to the journey of young Siddhārtha Gautama, who left his life of comfort on the way to becoming the Buddha. In Metropolis, a privileged young man learns of the miserable plight of the workers who run the city in which he lives, and he makes it his mission to help them. With the aid of an open-minded teacher, played by Brigitte Helm, their efforts plunge them and the city into great chaos. The references to Metropolis in popular culture are legion; the design of the great city is instantly recognizable, and the robot built to thwart the plans of the heroes is as iconic as any image in cinematic history. Metropolis remains relevant and influential thanks largely to its visual mastery and its message of freedom. Rarely during his illustrious career was Orson Welles given full creative control over one his film projects, but when he got it, the result was something like Citizen Kane. This is a film which is, if not universally, at least commonly regarded as the greatest American film of all time. Spawning countless parodies, inspiring frequent imitation, and serving as the subject of entire books, Citizen Kane towers over the landscape of movie history like a great mountain peak. The film blends an array of shooting techniques in a way which was uncommon for its time. From low-angle views and tracking shots to its frequent use of deep focus, Citizen Kane showcases Welles working with the skill of a master. It wasn’t that these techniques had never been used before, but this film blended so many diverse styles into one neat package that it remains a unique experience. 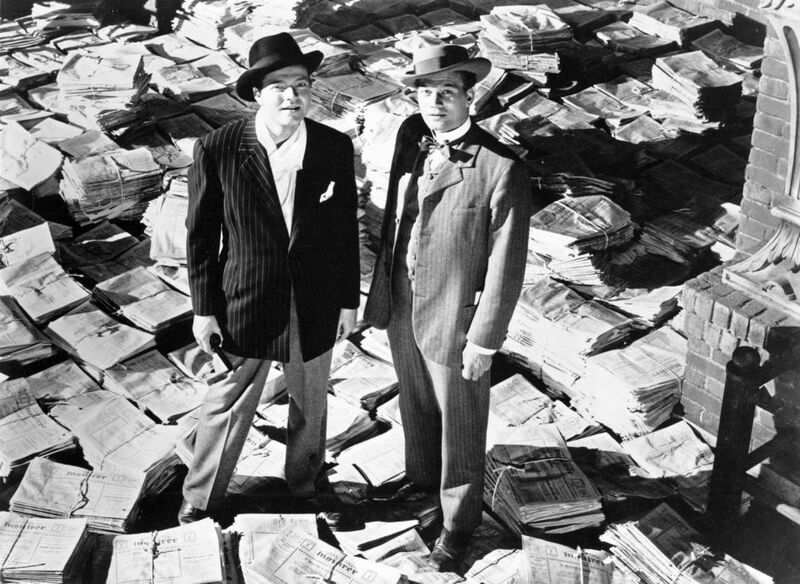 Citizen Kane’s lack of a linear chronological narrative and its use of multiple narrators serve to keep its audience engaged after multiple viewings, and the aftershocks from this earthquake of a film still profoundly influence filmmakers today. A film can be labeled influential either for doing something first, or for doing it best; sometimes, the same film can achieve both distinctions. Battleship Potemkin has been granted its legendary status for good reason, and one must watch the film to realize just how often its techniques have been duplicated. It battled uphill through years of being banned in many countries, and the same powerful message that once made it feared has now made it beloved. The story which inspired this film is a true one, and concerns the mutiny of the crew of the Russian battleship Potemkin against its officers in 1905. 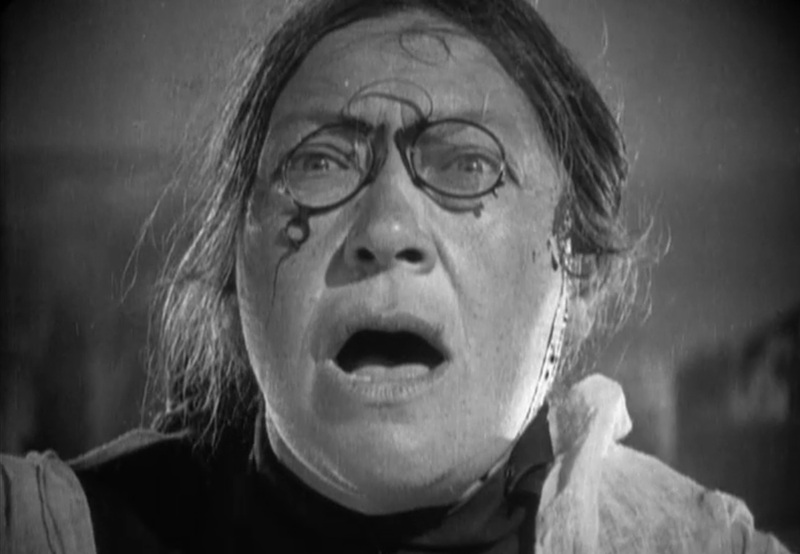 Presented in five acts, Battleship Potemkin uses startlingly innovative editing techniques and fresh shooting angles and styles to create an engaging visual experience. The idea of men rebelling against abusive authority figures was deemed too subversive for its time, and the film was viewed as dangerous by many. But its message of justice and courage, combined with its visual creativity, make it essential viewing for film lovers and film students alike.